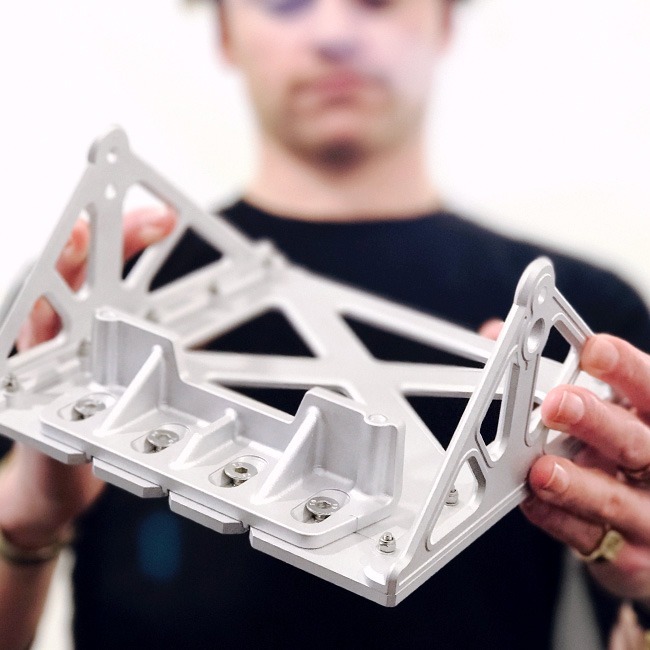 With rapid development and refinement of functional parts and mechanisms, we arrive at mature design solutions faster, with fewer iterations and less guesswork. 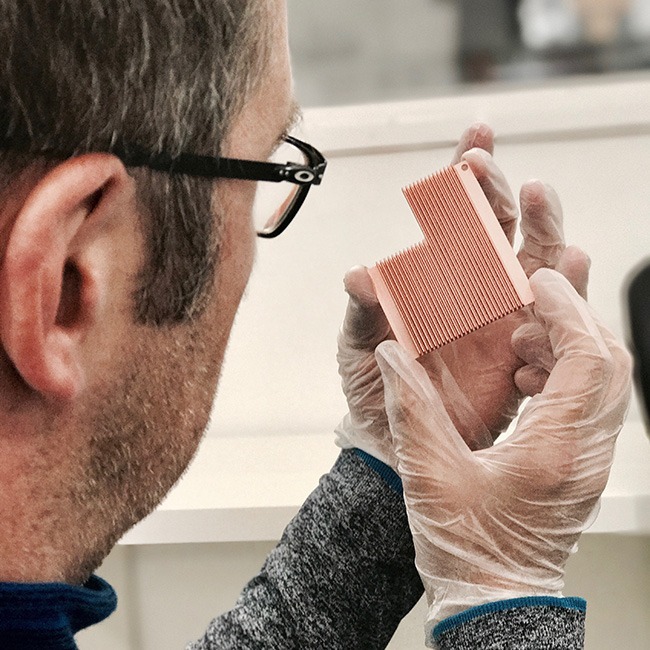 To hone ergonomics or create the most pleasing snap, we use diverse rapid-prototyping technologies to quickly realise design concepts, test theories and produce working mechanical models. 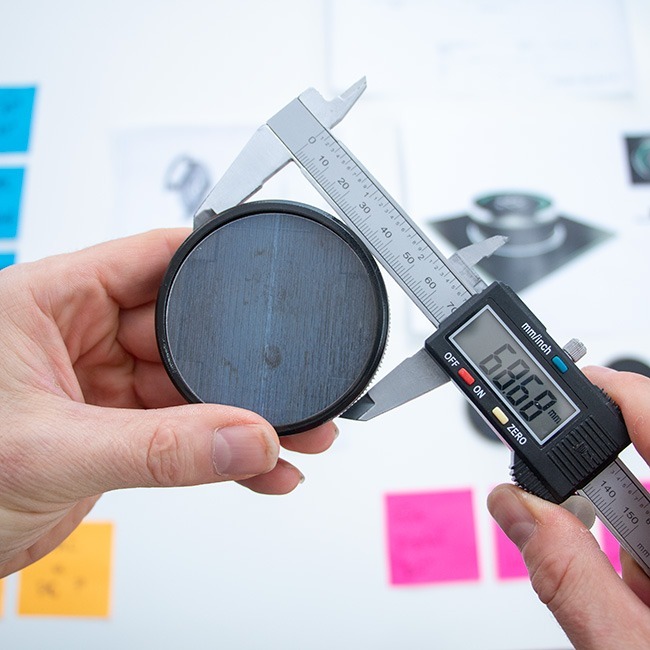 Our in-house prototyping suite provides access to cutting-edge rapid-prototyping technologies including two Objet 3D printers, a Stereolithography 3D printer and an industrial Stratasys FDM 3D printer, meaning we can rapidly test fit and function and produce batches of end-use parts.